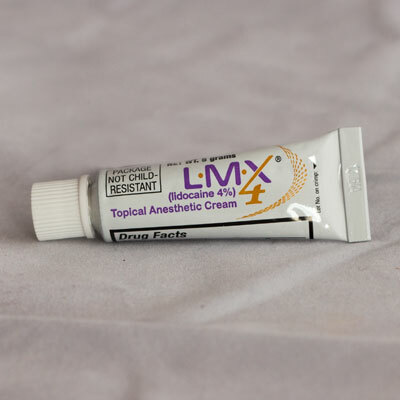 LMX Numbing Cream can be used to make skin treatments more comfortable. It is best applied generously and repeatedly starting 45 -90 minutes prior to your procedure. 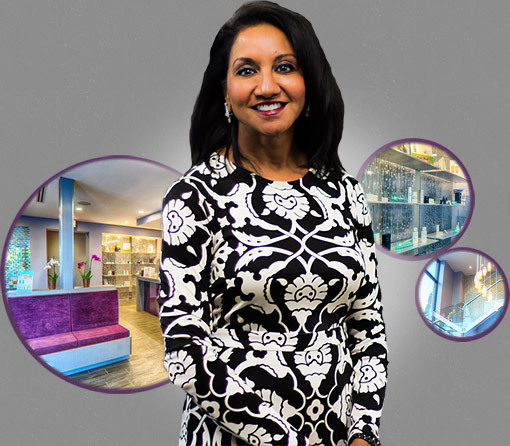 Please check the FAQ section of this site for special techniques and how to use this product before your procedure.